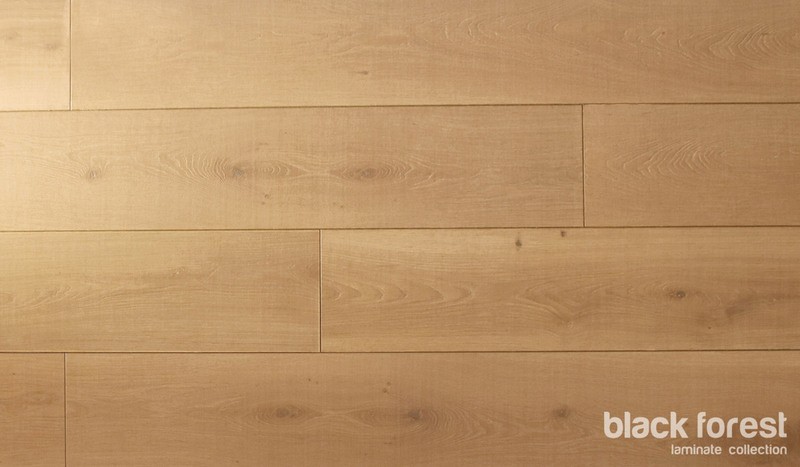 In line with the latest European trends in Wood Flooring, we introduce our new Black Forest Laminate Floor range. 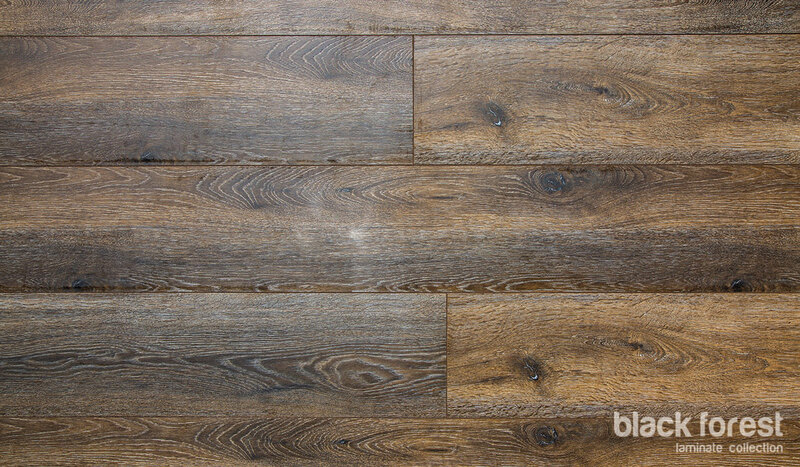 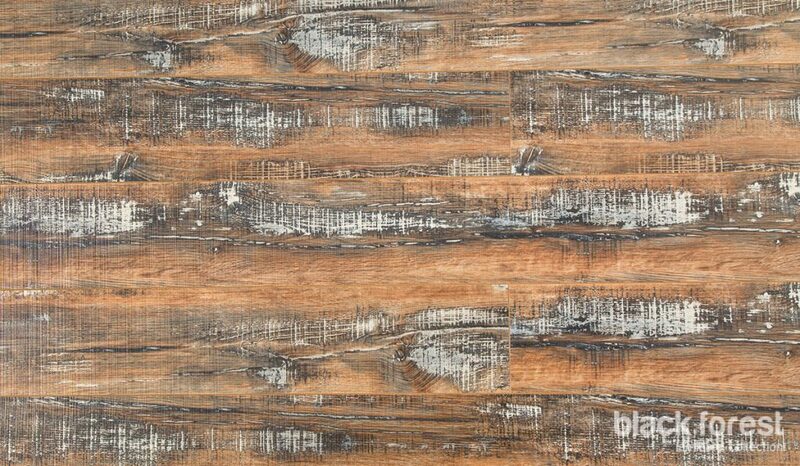 This is the thickest, widest and longest laminate floor available in the market. 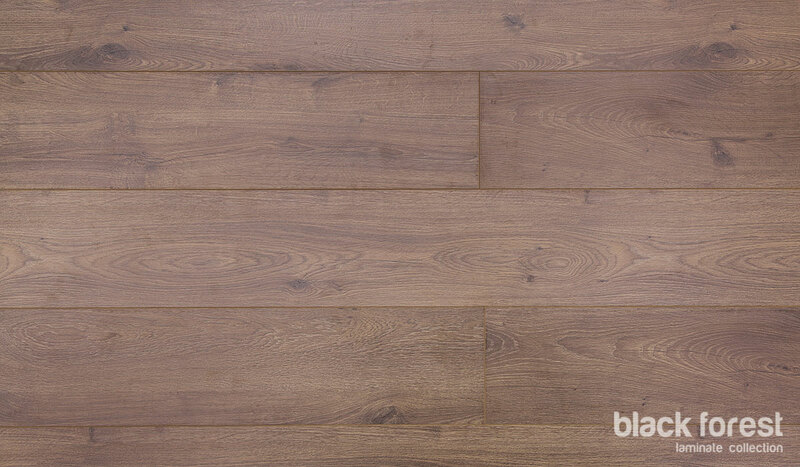 The durable “Fit for use AC4/W32 graded” Black Forest is the perfect choice for your commercial installation or for high trafficked areas. 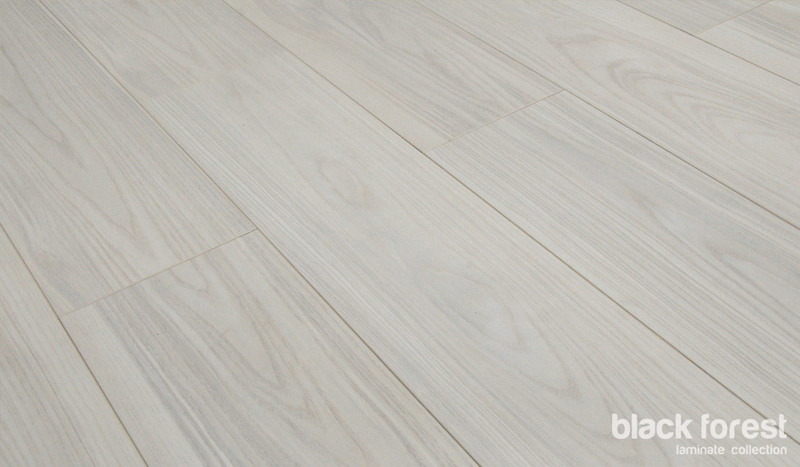 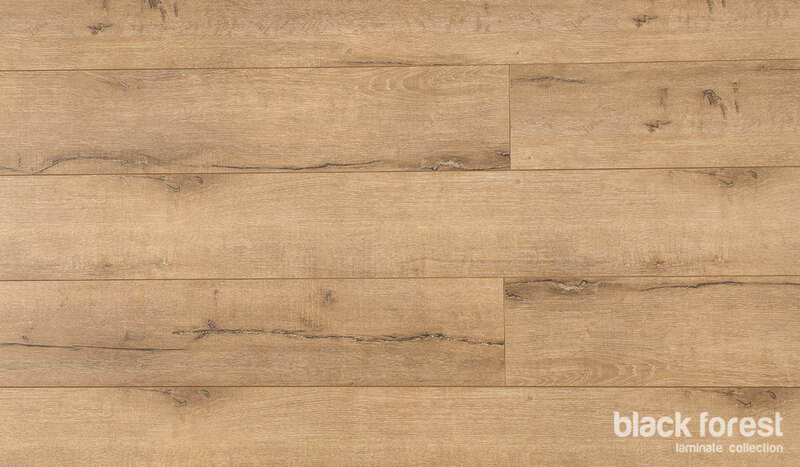 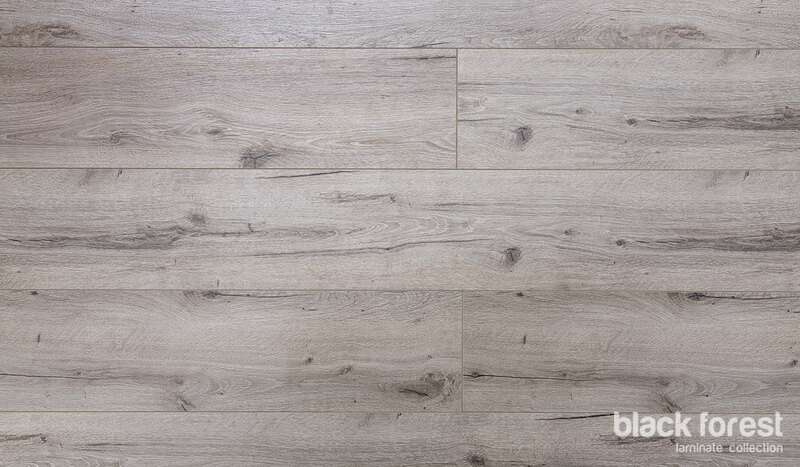 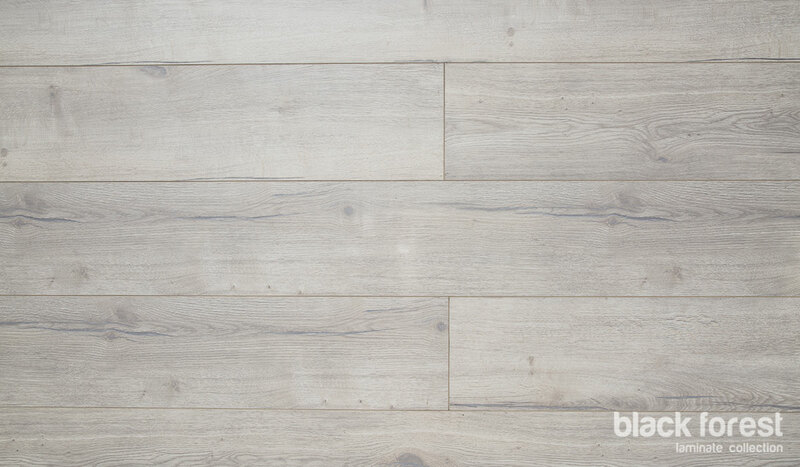 The 12mm thick plank makes the floor quieter under foot and more dimensionally stable. 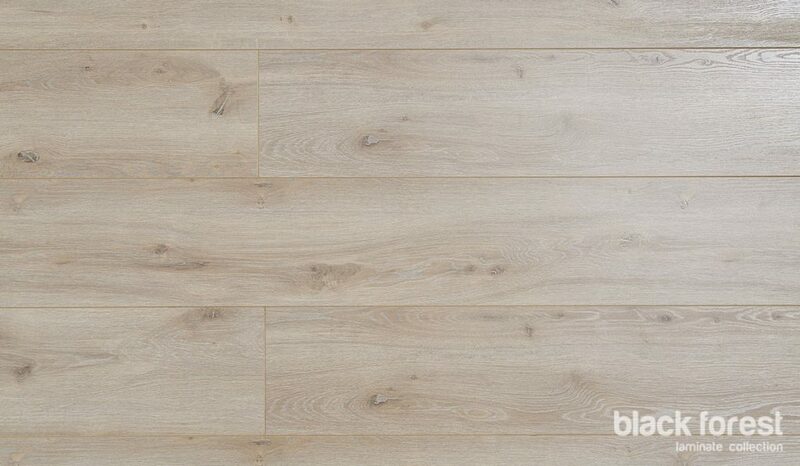 The quality and luxury of wood floors, coupled with the durability of a laminate, make this over sized laminate range a favourite in any space. 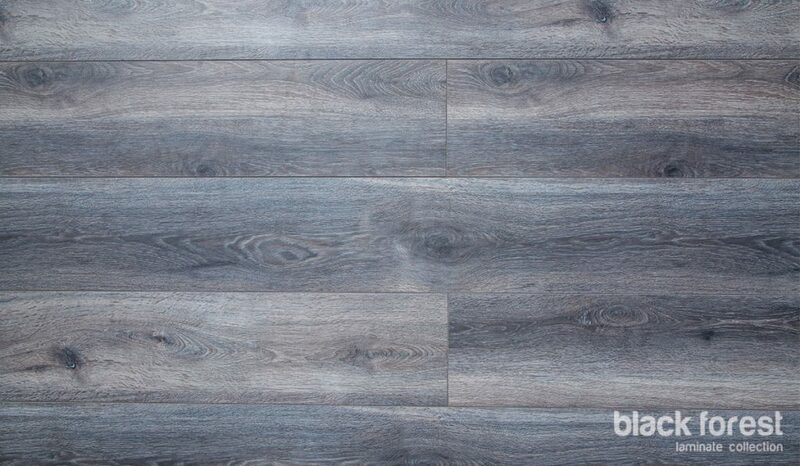 Black Forest is available in a variety of colours and finishes.